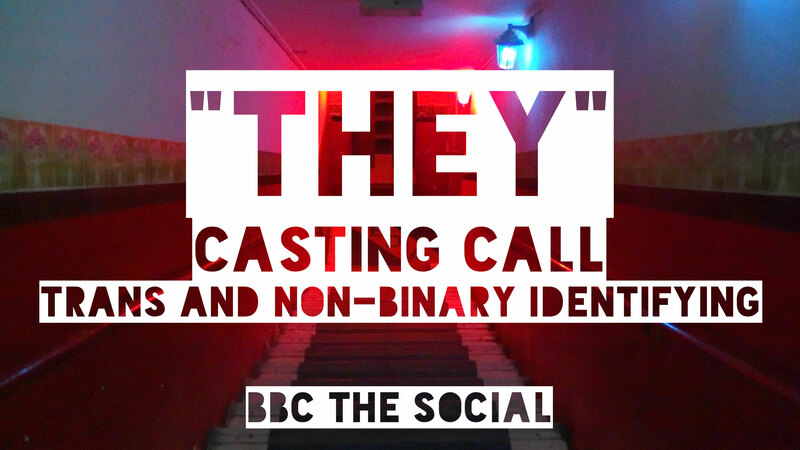 BBC The Social are looking for actors to star in an exciting new web series entitled “THEY”. The 6 webisode series follows the story of Steph, a trans woman, and Cam who identifies as non-binary as they are thrust into each other’s orbits through their shared role as cloakroom attendants. Audition dates will be the 21st & 22nd August 2016 in Glasgow. If successful, you must also be free for filming on dates 5th – 9th September 2016 in Glasgow. There will be an associated fee for the roles. As this is a series about the Scottish trans community, you must be either Scottish or resident in Scotland. 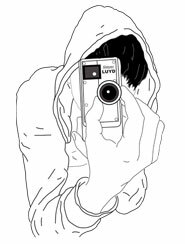 We are looking for a trans woman, aged 18 – 30 years old, to play the role of Steph and someone who identifies as non-binary or genderqueer also aged 18 – 30 years old, to play Cam. This is a series about the trans* community – only trans actors need apply, thanks!